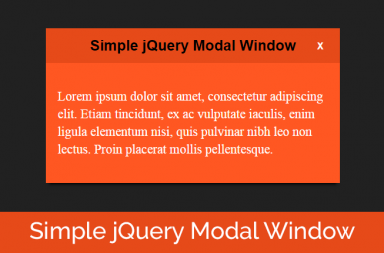 In today’s tutorial, I’m going to show you how to create a simple jquery image slider. We’re going to create one, that uses the next and previous buttons to navigate between the images, and one that has a timer as well. The slider we’re going to create, can have as many slide as you want, and you only need to add the image, without editing any code. Also, you can use the jQuery animations like fadeIn and fadeOut and others, to animate the transition between two images. Then we’re going to create the structure of the image slider. We’re going to have a container that contains the actual slider, the next and the previous buttons. Inside this, we’re going to create an unordered list with the id of “slider“. Then inside that, we’re going to add a few list items, with the class of “slide“. And on the first item, we also add an other class called “selected” this will travel travel through each image when we click the next, and or previous buttons. Now, if you look at it, it looks like an acutal image slider, right? But it’s not yet functional. 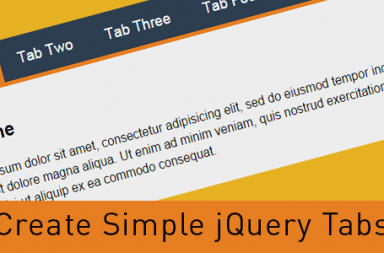 What we need to do to make this work, is the create the jQuery functions for the next and previous buttons. 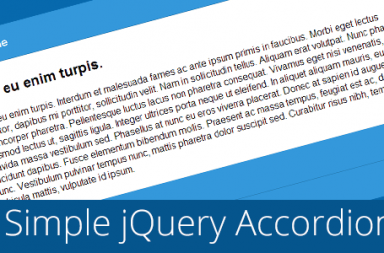 Also, please note that you MUST place the jQuery code, after the HTML structure of the slider or in the footer of your document. Otherwise it won’t work. You can also put it into a new file, but when you include it, make sure to place it at the footer. To change the animation how the images change, simply change and/or remove the .fadeIn and .fadeOut functions in the code. After you added all this, you’re slide should work just fine. And your slider should loop automatically now. To change the time between the loops, simply change the var time = 2000; to any value you want. 2000 = 2 seconds.